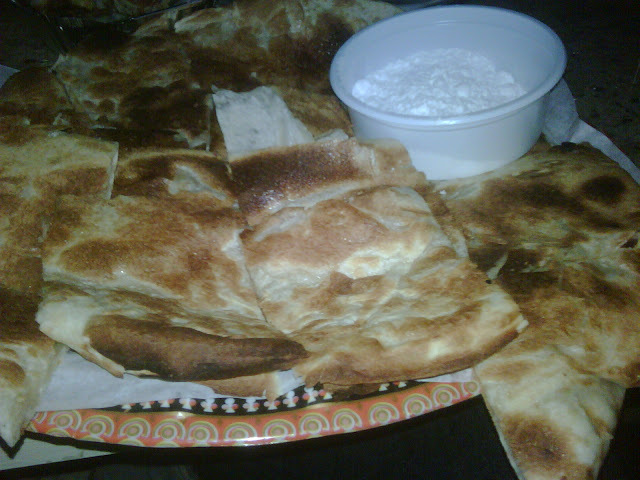 Since we're still on the subject of food, wanted to share this dish I always have in Dalag S'hail in Mubarikiya. Kinda kids' play I guess, but I crave having it from time to time. Next time, its the honey & creme mishaltit. They say its too good! Oh my God I could almost smell it now. I had it once but it was SOOOO good. Great now I'm craving it! hehehe i hearts mishaltit and dalag ishail! K H A Y A L abi ajarba!